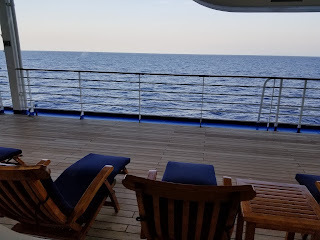 Today, I’d like to share with you tales of our Princess Cruise through the Panama Canal—some were amazing and some...not so. The “Not so,” I’ll save for another post. Prepare to be amazed! Mere words cannot describe the wonder and intricacy of the canal dug through the middle of a mountainous country to join two seas. 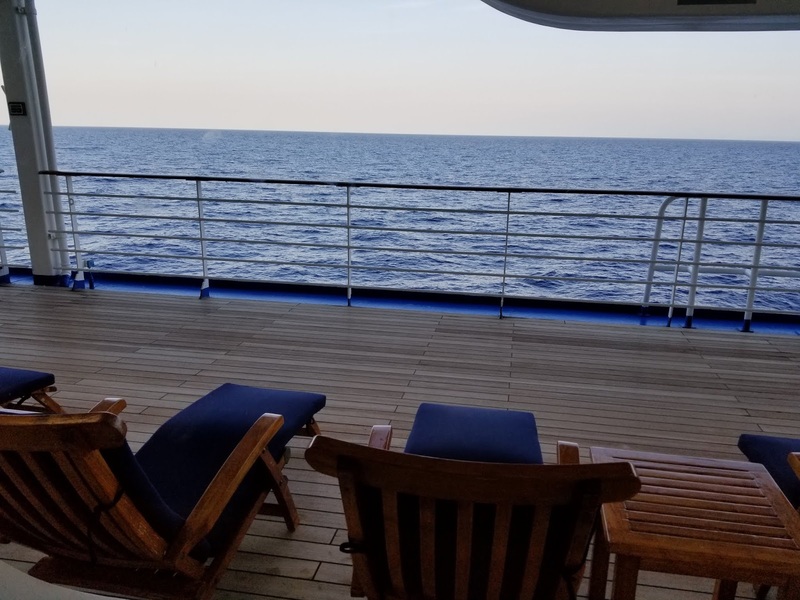 Just imagine waking up to see beautiful Panama City facing the mild Pacific and toasting the wilder Atlantic in late afternoon. Granted there is plenty of rising and lowering of the ship squeezing through locks and cruising placid waters in between. Nevertheless, this is more a cruise of traveling through history. Every inch of this canal cost thousands of lives and millions of dollars. In fact, supposedly more than 25,000 people died and Americans, alone, spent about $375 million dollars during the entire build. My favorite book on the subject is The Path Between the Seas, by David McCullough. Luckily for us, our ship was small enough to traverse the smaller, old canal, which is significant due to the construction of the walls and gates. Please don’t spend the entire trip on top of the ship. The real show is down below when the ship is raised and lowered. I still cannot believe I was thrilled to see old rivets in the gates! But, I was. Seeing is much more fun than reading. Instead of going on-and-on about my experience, check out the video/slideshows I created. One is the entire trip through the canal. The second is limited to going through the locks. Both are captioned. The new locks are directly next to the old. Our videos show both. Extended video cruising through the Panama Canal. Fun on the Coral Princess. Food on the Coral Princess.